Luyao Friedmann is being recognized as this week’s high five for her excellence in the classroom and beyond. Luyao has taken advantage of courses offered at the most rigorous level, enrolling in Advanced Placement Chemistry, Biology, European History, French, and Statistics. Luyao has committed herself for the past four years to be a dedicated student in the classroom, ultimately earning her a place in the top 10% of the class and a two-year member of the National Honor Society. Outside of the classroom, Luyao has danced for the LaPierre School of Dance and she has been a member of the Model United Nations Club where she attended this year’s conference in New York City representing the country of Albania. She also works during the summer months as a camp counselor at Camp Sunshine, a camp that is offered for families who are going through a difficult time with a sick family member. 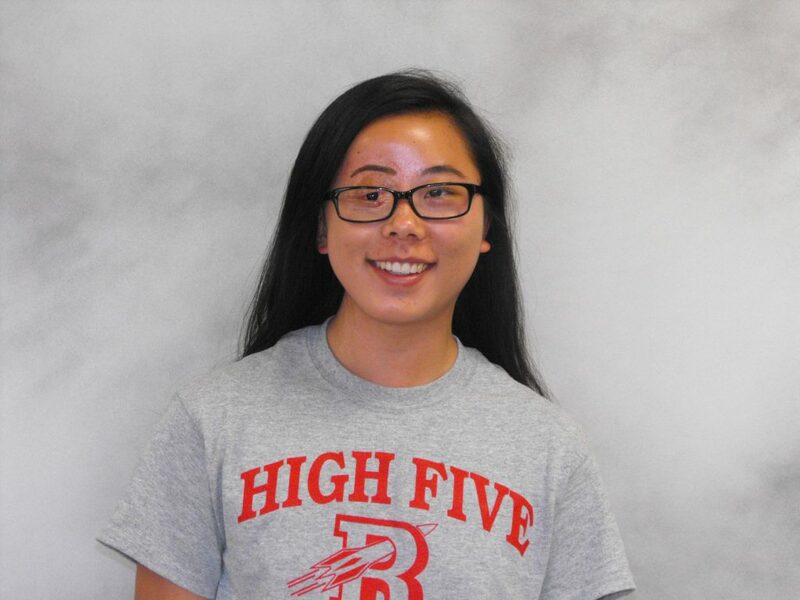 Luyao will share her excellence next year as she attends New York University with a major in Chemistry. Congratulations to Luyao! 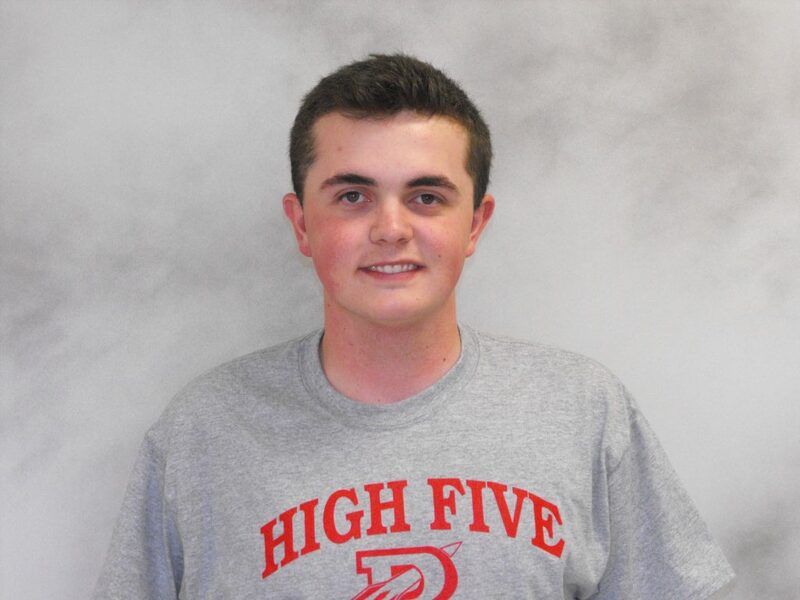 Jackson Dunnell is being recognized as this week’s high five for his commitment to academics and extracurricular activities. Academically, Jackson has consistently challenged himself in the classroom. This year, he is enrolled in four Advanced Placement courses including U.S. History, Calculus, Chemistry, and Spanish. Jackson also completed courses in Biology and Chemistry at the AP level. Jackson’s hard work in the classroom has paid off as he is currently in the top 10 percent of the class. Outside of the classroom, Jackson has participated as a two-year member of the Varsity Baseball Team, Treasurer of Samantha’s Harvest, and he serves as an acolyte and Sunday School Teacher at his local church. Jackson plans to attend Tufts University in the fall where he will pursue a major in Biochemistry on a Pre-Med track.